Winner of the Sustainability Award at the 2013 Westpac Hutt Valley Chamber of Commerce Awards. 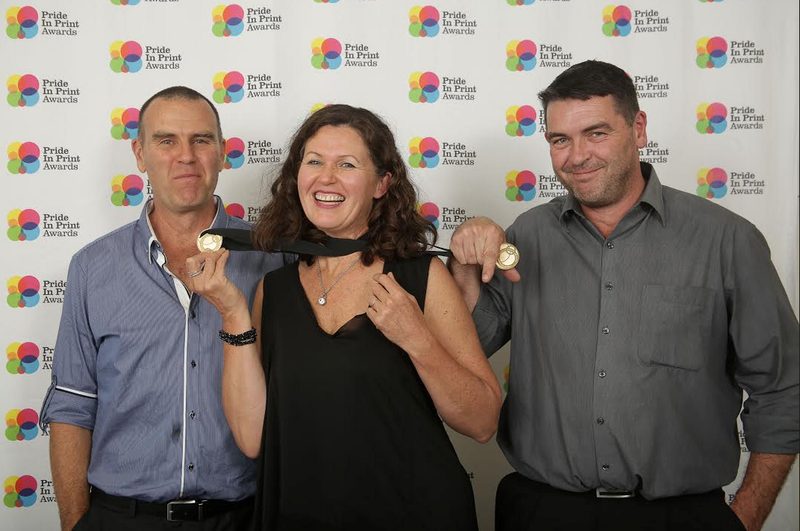 Winner of two GOLD MEDALS and two HIGHLY COMMENDED AWARDS at the 2013 Pride in Print Awards. Winner of the Excellence in Manufacturing Award, the Excellence in Leadership Award and the Supreme Award at the 2012 Westpac Hutt Valley Chamber of Commerce Awards. Winner of the Best SME Award at the 2011 Bloom Businesswoman of the Year awards. 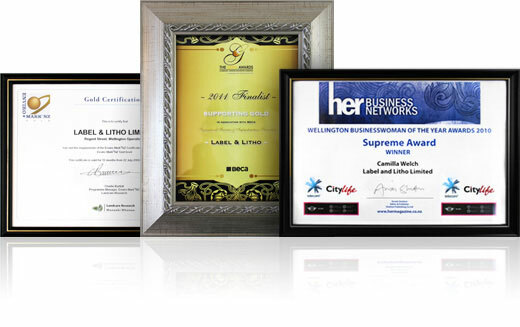 Winner of the Sustainability Award, the Best SME Award and the Supreme Award at the 2010 HERBusiness Wellington Businesswoman of the Year awards.